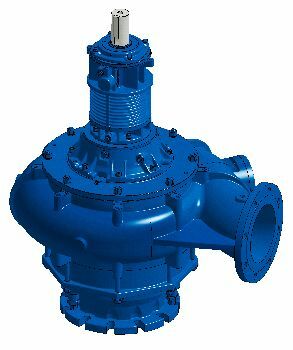 The pumps from Hidrostal allow almost clog-free operation for a wide range of applications and also excel under demanding conditions. The efficacy of the Hidrostal pumps is significantly higher than those of comparable products. The discharge head characteristic curves are steep with a flat power curve and make it possible to adapter pump operation to the individual conveying task in a cost-effective manner - particularly in speed-controlled operation. 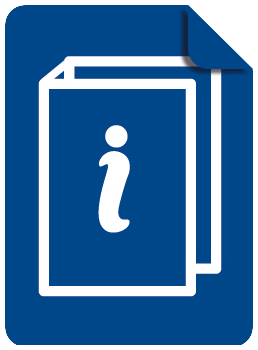 The specialists from Hidrostal can offer the optimal product from a range of 500 standard versions. If none of them fit the application, Hidrostal can develop specific solutions in close coordination and cooperation with the customer. Hidrostal compact pumps are heavy duty field units which combine usability and robustness with the superior hydraulic and solids handling performance of the famous screw centrifugal impeller. They allow non-clogging, trouble-free operation in demanding situations. The pumps have a large ball passage of up to 50 mm and are equipped with a solid base, allowing them to be easily installed in various locations. The Hidrostal pump is the preferred choice for a wide range of sectors such as municipal and industrial wastewater, slurry and mud, flood defense, emergency management and construction sites. 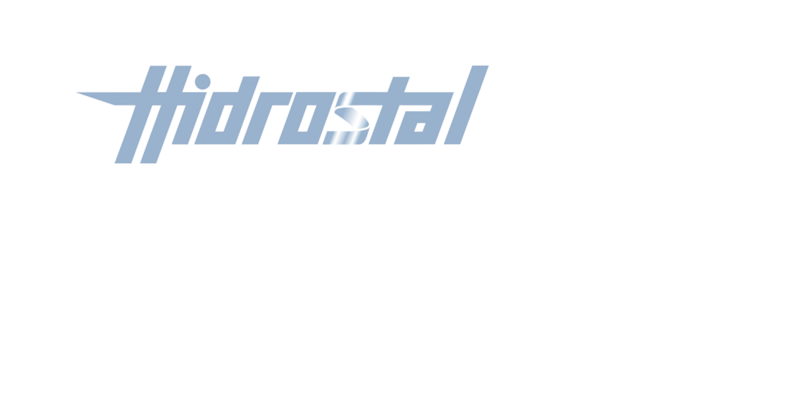 The submersible motor pumps by Hidrostal are robust and low-maintenance. The motors developed and manufactured by Hidrostal fulfil the highest quality and efficiency standards. Even the mechanical seals are manufactured by Hidrostal and guarantee a long service life.  The unusually large manufacturing depth at Hidrostal allows for custom products that are precisely tailored to the site of application. The submersible electric pumps directly installed in the pump sump save space and lead to relatively low investment costs. 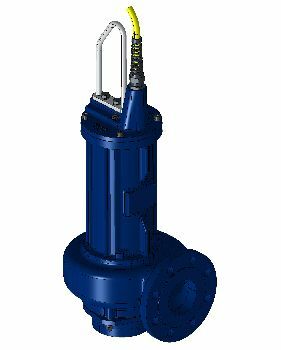 All submersible motor pumps are available with guide rails so that they can be precisely placed on the automatic coupling on the outlet housing. The immersible pumps by Hidrostal are successfully used in communal and industrial sewage sectors to support viscous media and fluids with high solids content. 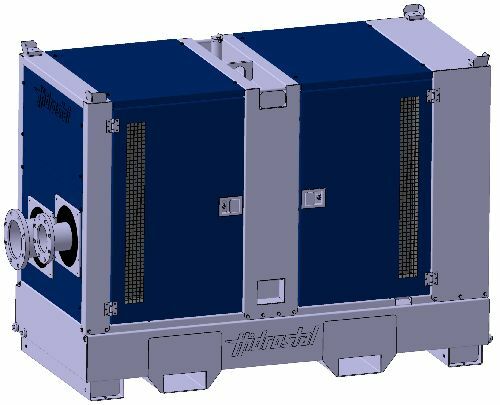 The immersible Hidrostal pumps have a motor with an autonomous cooling circuit. Because the medium to be supported is not used as a coolant, there are also no problems with overheating. Immersible pumps are particularly suitable when a noiseless, odourless, clean, reliable and easily maintained application is sought. All immersible pumps can of course also be dry installed. The Hidrostal bearing frame pumps are robust designs that are used in dry rooms. The pumps can be used with all commercially available drive elements both horizontally and vertically in various types of installation. The versatile installation options, combined with the outstanding features of the low-clogging and highly efficient Hidrostal screw centrifugal impeller, offer the customer the greatest possible flexibility and economy in the highest performance range. A decisive advantage is the direct access to the pump and the control elements in a clean and dry environment. 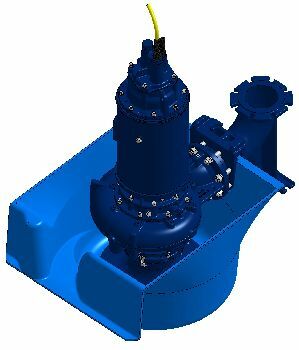 The Hidrostal axial flow pump is designed for low head applications up to 15m, and flows from 30 to 1400 l/s. It is commonly used when large volumes of liquid have to be transferred at relatively low lift conditions for applications such as Land Drainage Pumping Stations. An axial-flow pump is simple in construction and relatively easy to install and does provide the most cost effective solution for land drainage applications. 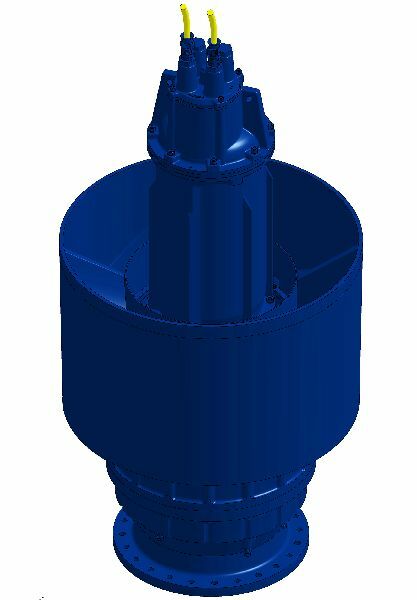 Based around the standard range of submersible motors, the volute on the low pressure version is replaced with a casing with an axial discharge enabling the pumps to be installed in a tube or concrete chamber. 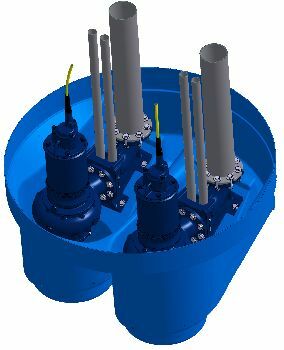 For larger flows, Hidrostal's sister company Bedford Pumps, has a range of Submersible Axial pumps with flows up to 10,000 l/s. Vertical Turbine Pumps are a centrifugal or mixed flow type pump designed to move water from an underground well or reservoir. 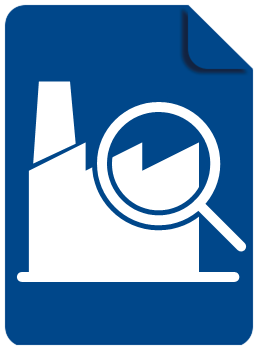 They are typically used where the pumping water level is below the limits of the volute centrifugal pump. 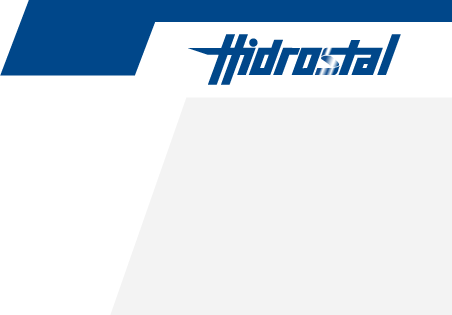 Hidrostal's High Head Vertical Turbine Pumps are an ideal choice for most water and wastewater applications. 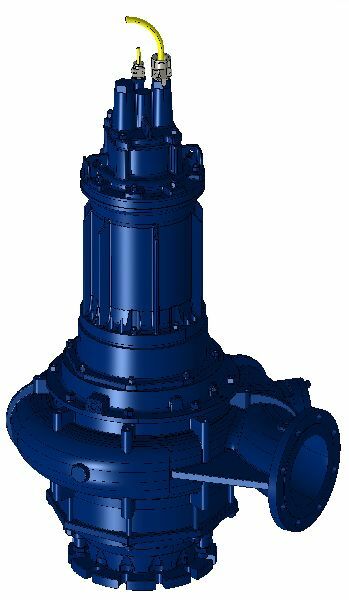 The vertical construction takes up little floor space; priming problems can be avoided due to the impellers being submerged in the liquid; the first stage impeller can be lowered (by increasing the pit depth, if necessary) to provide the desired NPSH margin; the multistage construction offers higher efficiencies on high head, lower flow applications; and the modular construction allows the pumps to be customized for many applications. The best mobile pumping system on the market. SuperBetsy is the only mobile pumping system with a high-grade screw centrifugal pump, high performance vacuum system and sound-proof housing. It sets itself apart with its high performance, blockage resistance as well as its maintenance and environmental friendliness. The BetsyPrime vacuum system has no moving parts in the vacuum chamber and is therefore ideal for contaminated fluids without the risk of mechanical blockage. To save energy, the vacuum system only functions when it is really needed. By reducing energy consumption, huge financial savings can be achieved throughout the entire service life of the pump. The PREROSTAL Prerotation system is a unique, economical, uncomplicated method of automatically adjusting pumping volume to varying inflow rates using a constant speed motor and pump. It combines the screw centrifugal impeller characteristics of a Hidrostal pump with a specially configured vortex inducing chamber around the suction pipe of the pump. PREROSTAL is a highly effective sump cleaning system which does not require any additional items or moving parts. It is the ideal solution for handling variable flow applications with large solids. The Hidrostal PreroClean self-cleaning pump sump is a simplified and standardised version of the PREROSTAL system. Through the rotating movement of the media before the pump entrance, all the suspended solids and particles are fed into the pump. This cleaning process takes place once per pump cycle. By this process, the pump sump is kept free of any deposits and soiling. There is no content available. Coming soon!